Stocking Stuffers are one of our favorite parts of Christmas morning! In our family, we wrap each little stocking stuffer gift in our stockings which makes it super fun to open! I have found that when I am looking for stocking stuffer ideas, I always have trouble finding affordable items that everyone will love. I get so wrapped up in deciding on everyone’s gifts, that I end up sidelining the stocking stuffers and remembering that I need to pick everything up last minute. I’ve recently taken my shopping to Amazon, most of it has free shipping. Stocking stuffer shopping online helps me avoid stores and malls during Christmas and makes sure I am easily prepped for filling the stockings with goodies! We’ve tried to compile the most complete list of stocking stuffers around! Everything you see here is affordable, and will be sure to leave a smile on your families’ faces on Christmas morning! Whether I am buying stocking stuffers for men, kids or friends, stockings can get a little expensive. So, I usually try to keep my stocking stuffers under $5. Our family still does stockings and that includes everyone! It can be tough to come up with ideas for stocking stuffers for adults but there is literally something for everyone on this list! 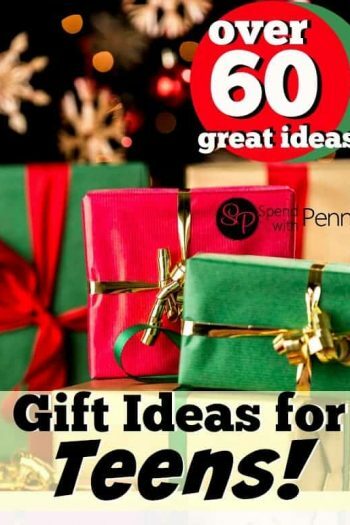 This list has everything from cheap stocking stuffers for adults to funny and useful ideas! Whether “her” is a wife, mother, aunt, or sister, we’ve got tons of stocking stuffers for women that are sure to make her excited when she opens them up! 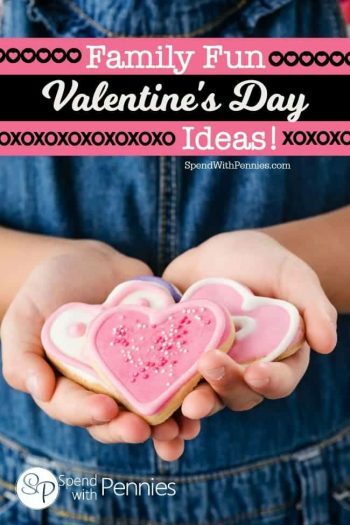 Favorites include: coffee gift cards, toiletries (peek in her cabinet to see what brands she likes), kitchen gadgets, costume jewellery and magazines or books. Stocking stuffers for men always leave me stumped! According to my husband, favorite stocking stuffers for men include toiletries, car wash gift cards, tools, coffee cards or fast food gift cards and workout accessories (such as socks or earbuds). After spending so much time worrying about Christmas gifts, shopping for stocking stuffers for kids can be tough. 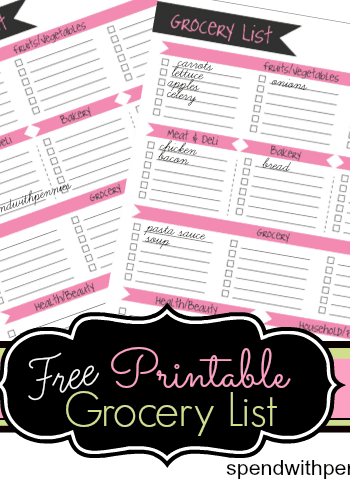 This list takes that work and makes it super easy! 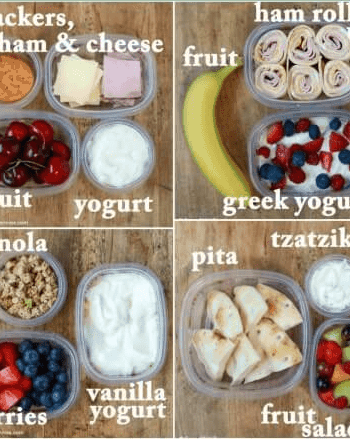 Your kids will love these awesome gifts, and you’ll be happy knowing you didn’t have to break the bank to give them great stocking stuffers this Christmas. Don’t forget to check out your dollar store or even the aisle ends at the grocery store, they often have fun unique items. 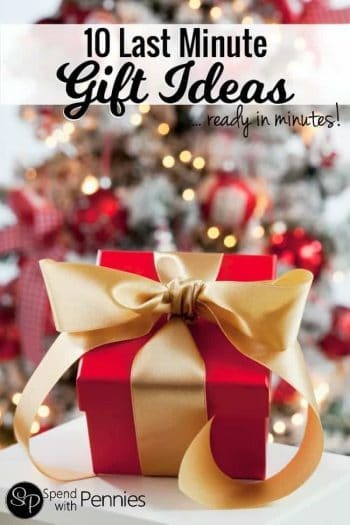 This big list of stocking stuffer ideas has something for everyone, to take the guesswork out of what to give to those around you this holiday season! I’ve tried to include unique items since I’m always trying to find things that nobody would think of instead of the same old thing. 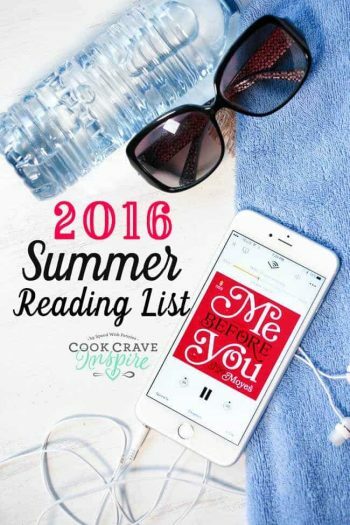 This huge list started with ideas shared by many … and you guys gave me a HUGE list on Facebook! I decided to put all of your ideas in one place so we could ALL reference them easily. Every year this list is updated and checked so if you see something I’ve missed or a link not working, please let us know! If you’re ready to fill those stockings up… let’s get to it! I have included links to many items on Amazon (most with free shipping with Amazon Prime) but be sure to check your local grocery store, dollar store and hardware store too, they always have great stocking stuffer ideas too! Small purse Advil, antacids etc. Small purse sized Advil, antacids etc. Engraver So you can personalize items! 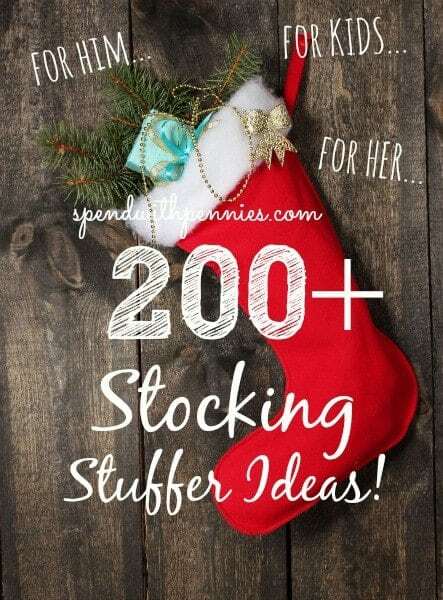 If you have any other stocking stuffer ideas to share, please leave a comment below and I will add it to our growing list!